Here is the crux of it: they are all human beings and share common concerns, if not for the ecological stability of the planet, certainly for the safety and well being of their families. TreePeople empowers people to come together to plant and care for trees, educates youth to stand up for the environment, and creates policies for a healthier, climate-ready, water-secure future. Bioneers is a nonprofit educational organization that catalogs breakthrough solutions for restoring Mother Earth and Her people. They provide a nexus for social and scientific vision, knowledge, and practices that honor the genius of nature and human ingenuity. Google “young farmers initiative” to learn how individuals are teaming up to support sustainable independent farming and how you might be able to help. Earth Guardians is “a tribe of young activists, artists, and musicians from across the globe stepping up as leaders to co-create the future we know is possible.” They are dedicated to protecting the planet for future generations. Xiuhtezcatl Martinez is a climate activist and hip-hop artist at the forefront of an environmental movement led by youth around the globe. He gave his first public speech when he was 6 years old and as a child helped establish a moratorium on fracking in Boulder County, CO and eliminate pesticides from city parks. Moms Across America has a mission to raise awareness about GMOs and toxic exposure, empower leadership, and create healthy communities. MAA supports local activities, initiates campaigns and shares solutions nationwide to improve our health and freedoms. Community Environmental Legal Defense Fund (CELDF) is building a movement for Community Rights and the Rights of Nature to advance democratic, economic, social, and environmental rights – building upward from the grassroots to the state, federal, and international level. While you may not agree with everything they say, they are examining standards and practices our society has long taken for granted, forgotten, or misused. 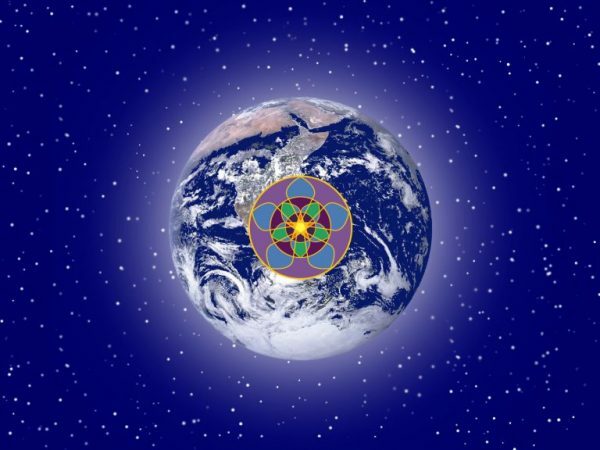 Global Peace Initiative of Women supports humanity’s natural evolution toward greater wholeness, coming into a balanced and sacred relationship with the earth and all living beings through feminine wisdom and the power of love serving as the fulcrum for this inner and outer transformation. Google “plant based diet and climate change” to see how the food you choose to eat impacts the planet.